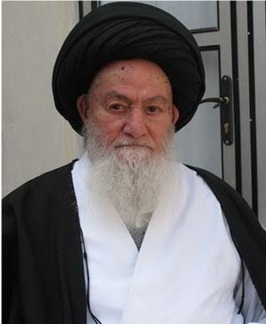 The Grand Ayatollah Seyyed Mohammad Shahroodi. Any one bearing testimony to "Oneness of Allah" and the "prophethood of Mohammad (PBUH)" is a Muslim and his life and property must be respected and protected and taking possession of his property, massacre, accusing the others as heresy and causing division and inciting sedition among Muslims are not allowable. The things Muslims hold sacred must be honored and their holy rituals and buildings must not be desecrated and dishonored. How did the Prophet react to a man who talked to him aggressively? Copyright © 2019 Hajij English. All Rights Reserved.